Are you looking for biking, hiking, being outside? You love nature, culture, history or nice restaurants? All this you can find at ‘De Notelaar’. The smoke free land house is renovated in local country style, and is part of an old farm site dating from the beginning of last century. It is surrounded by agricultural land. The large garden ends in a nature area with a 17th century watermill; known as de Vanderlindens molen. 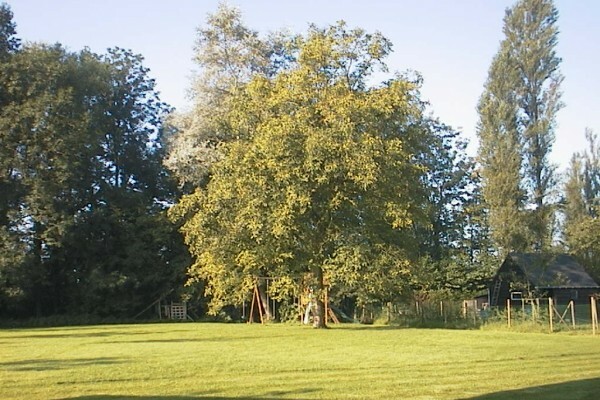 In the center of our garden, a majestic nut tree tells from long forgotten years. 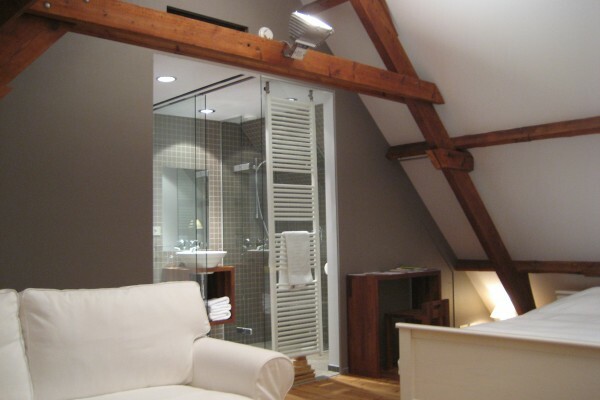 At the attic, we created 2 spacious guest rooms, ensuite and non-smoking. The rooms are equipped with a double bed and a living room, each offering place for two to four persons. The sofa can be converted to double bed, or we can add a third bed or cradle. Each room has independently controlled heating, the modern bathrooms have a shower. In the morning, a nice, healthy (and where available biological) breakfast is awaiting you. If the weather permits, we serve you outside. You want to hike, bike or just enjoy the scenery ? Touristic maps and information are at your disposal. Have you visited the region of the river Zwalm ? You can enjoy the hills and valleys, fields and woods, hear the creeks and rivers. Discover the past of the seven watermills. Enjoy the many local recipes and drinks. All of this in the quiet and cozy area of the Zwalm. You are our most welcome guest. The watermills are witnesses of our hand-made and industrial archeology. Zwalm can rightfully be proud with its seven watermills, of which four on the river Zwalm itself. You will be fascinated by tumbling water, the endless whispering and movement, by the mystery of its complex mechanics. Behind our garden, you'll find the 'Vanderlindensmolen' on the river 'Peerdestokbeek', hidden in the brush. It once served as laundry mill and cotton bleaching. Ask us for rental bikes. 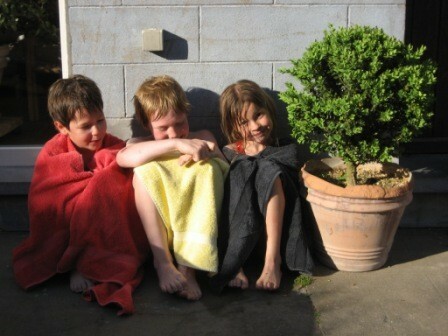 Not allowed in the rooms, but they can stay in the garage. The rooms are on the third floor. Did you stay in B&B De Notelaar? Let us know what you thought about it and help others to make the right choice! * I confirm having stayed in B&B De Notelaar. 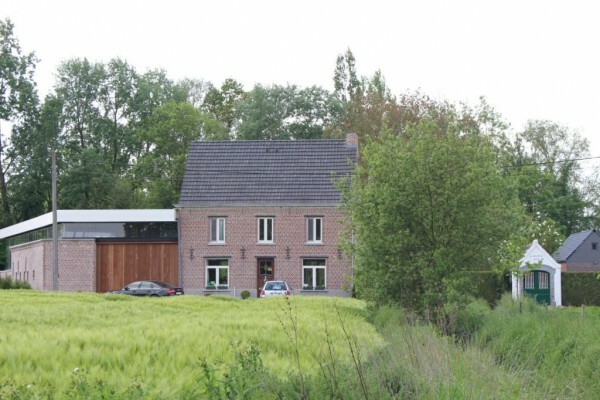 Find other bed & breakfasts in Nederzwalm, all bed & breakfasts in Flemish Ardennes or all bed & breakfasts in East Flanders.